OPPORTUNITY NOW at BUYER’S MARKET low price! 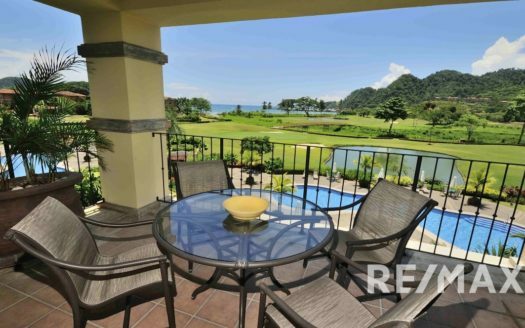 This Los Sueños Colina, top floor ocean view condominium, boasts expansive balconies with enchanting views of Herradura Bay, golf course, jungle covered hills and the world famous flora and fauna of Costa Rica. 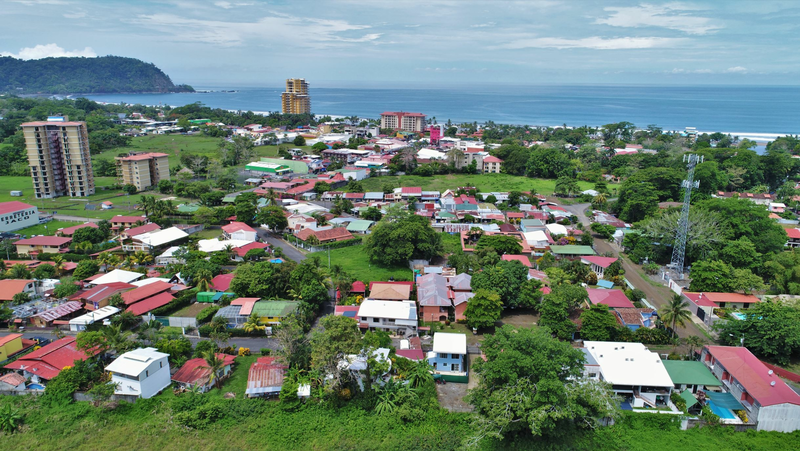 This premium location is located in the heart of one of Costa Rica’s top destinations, the Los Sueños Marina, with incredible amenities including beautiful Marina, Golf Course, shops, restaurants, beach club, and Marriot Hotel. This is a 2100 square foot condo featuring 3 spacious bedrooms, large balconies to accent incredible views, central air, stainless steel appliances and custom made furniture. Sold fully equipped, furnished, and ready for occupancy. These are the original owners, condo is in new condition and has been recently painted. 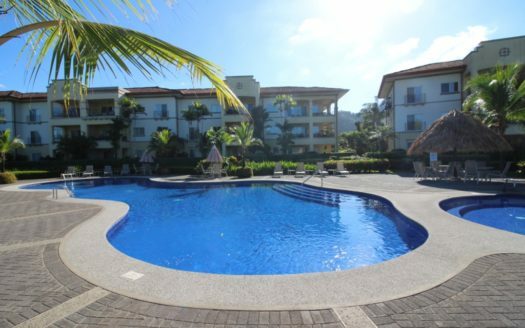 Located in the Colina Condominium Community, ideally situated in the center of Los Sueños Resort, just a short stroll or golf cart drive to all amenities and beach club. This building features classic colonial architecture designed for gracious living, with vaulted ceilings, crown molding, granite countertops, generous windows and doors, as well as hand-set tile and Italian porcelain floor tiles throughout the units. This condo is sold fully loaded and can easily be rented, if rental income is desirable. This Community offers covered parking, lush landscaping, two spectacular swimming pools and gym, as well as free year round access to the spectacular beach club. 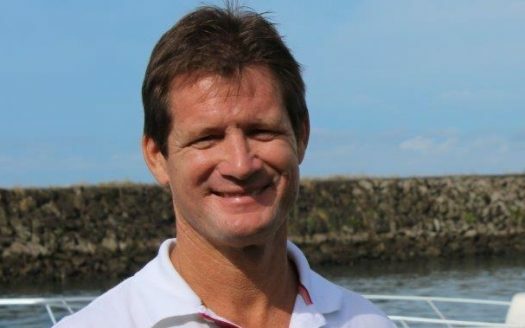 This is an excellent opportunity to enjoy Buyer’s Market pricing at THE premium location in Costa Rica.